After rehab, Olivia, a 32-year-old cocaine addict, is required to move back in with her mother and pregnant sister. Having left a promising career in journalism in New York, she’s now working as a sales assistant for a family friend in her hometown in North Texas. First – This is not a typical Arcadia book. Second – The title does not do this book justice. Third – Curiosity is always good. 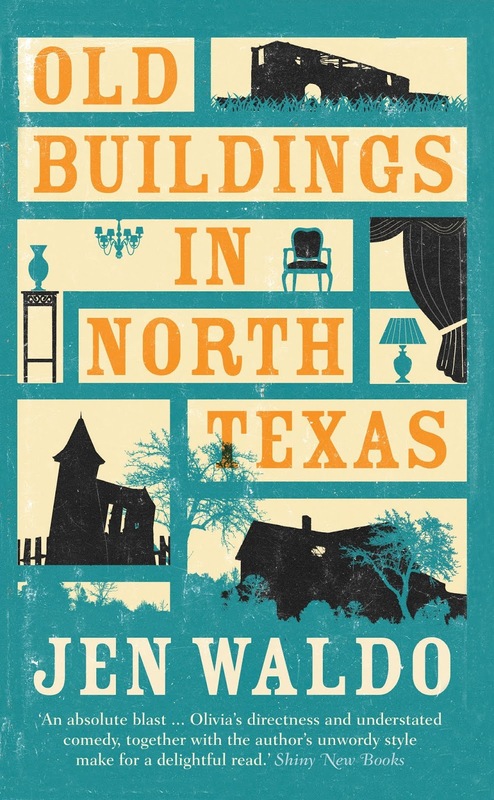 When I saw this was an Arcadia book, I first thought it was literally about old buildings in North Texas. Based on past Arcadia books I’ve read, I thought the author would be taking me on a pictorial journey of some cool old buildings with some history thrown in. It does deal with old buildings, but not in the way I thought. This book is so much more. 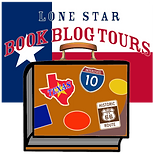 As the story began in the first chapter I started getting confused because I was literally trying to geographically place the Texas town the author references with the name of the newspaper, Caprock Courier, mentioned in the book. You see there is a newspaper by that name in Silverton, Texas. Chapter two starting making sense and it eventually became an enchanting Saturday morning read. This story predominantly revolves around Olivia, her mom, and her sister. It’s a story that shows how life can throw some balls at you and this story had plenty of balls being thrown in different directions. It almost became a comedy of errors at points involving these characters. It’s a dynamo pint-size story about a young woman named Olivia who drifted into taking cocaine and almost died from it. 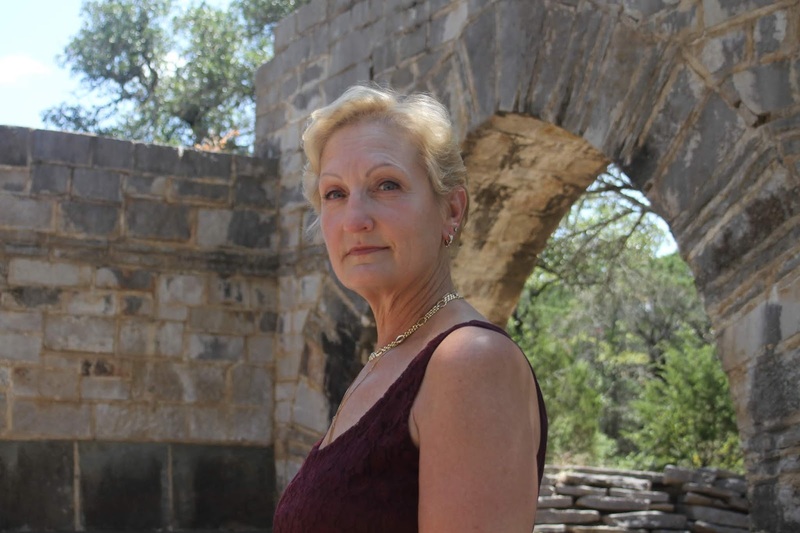 As part of her recovery, she is nagged to take up a hobby and that hobby becomes going into old buildings and salvaging items to sell from them. Bible references have a tendency to put me off in books, but I appreciate how the author incorporated them and allowing Olivia to make very believable interpretations of passages mentioned in the book. The author carries the story and voice purely throughout the book. That’s what kept me reading this well-written book because the voice of Olivia carried me along perfectly at every stage in this story. This is not a time waster. It is a perfect getaway read. As a side note, there are always right ways to cross a barbed wire fence. If the author has crossed them like it is mentioned in the book – then dang I hope she never gets caught by a t-post or barbed wire.